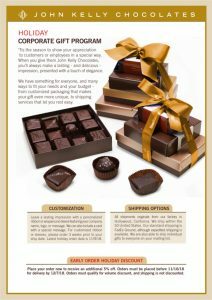 Perhaps you need to show your appreciation to customers or employees in a special way, or perhaps you just want to add a touch of elegance to make an even better impression. 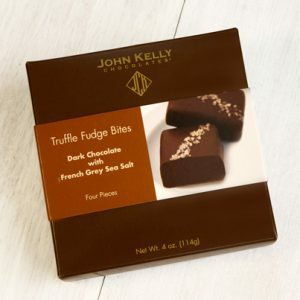 One thing is for sure: when you give them John Kelly Chocolates, they’ll notice. 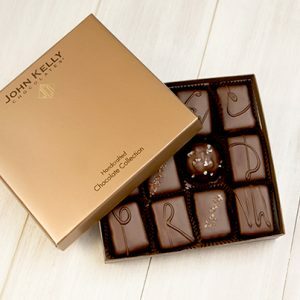 Our specialty is exceptionally delicious chocolates. We use all-natural, premium quality ingredients, and make everything in small batches. But it’s really the level of detail and hand craftsmanship brought to every single piece that makes the difference. From Humble Beginnings To A National Brand. But We Never Forget What’s Really Important. 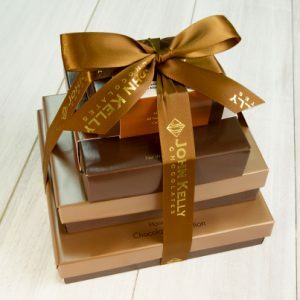 In 2004, we opened a small chocolate factory in Hollywood. 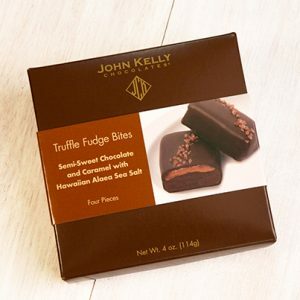 All we had was determination and a recipe for an amazing, gourmet chocolate fudge. Now we are a national brand, but we still work hard every day to make products that are unique and special.